Group Energy is a nationwide group of independent energy and telecom consultants, established in Scotland in 1994, with 12 offices around the UK. Group Energy uses its collective group buying power with the leading UK suppliers, to negotiate cheap electricity, gas and telephone tariffs for thousands of household and commercial consumers – from domestic and small businesses customers, to multinational corporate users. 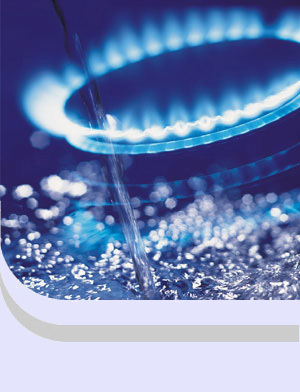 Cheap UK energy rates – up to 40% off your bills with the cheapest gas, electricity, telephone & mobile tariffs in the UK. ‘No savings – no fee’ guarantee – with our business energy consultancy service.